Here at Lifecare Chiropractic, we have many different services to fit your specific needs. 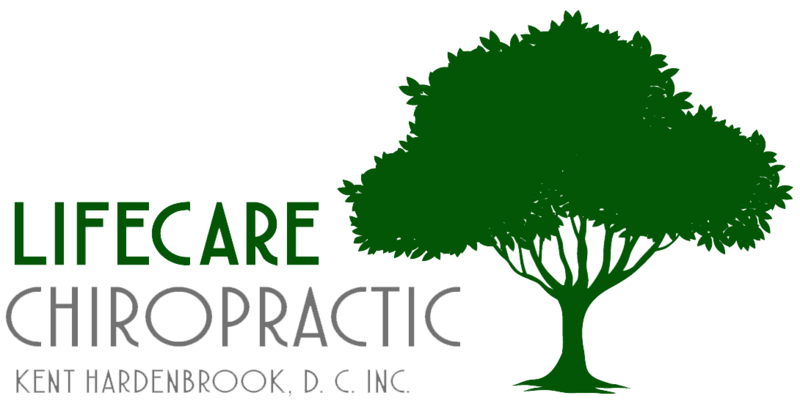 Whether you are experiencing back pain, feeling out of alignment, or just want to get healthier, we can help. These are just some of the services that we provide here at Lifecare Chiropractic. We love assisting others and helping them feel better again. No matter what your pain or injury is, we will work with you to ensure that you are pain free and feeling great. If you have any questions about the services that we provide our patients, contact us today at (530) 268-2623.